For many children, summer is a time for travel, imagination, and time with siblings. Think back to when you were a kid. Which memories of summer activities are the strongest in your mind? Which memories do you want to give to your children too? 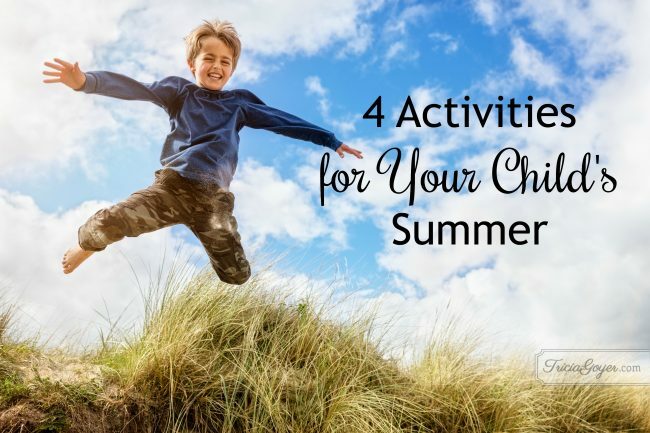 I found a few summer activities to share with you, beyond the tried and true list we are already familiar with. (Lawn sprinkler, beach, etc) Summer is just getting started, perhaps your kids can squeeze a few of these ideas into their memory banks for the summer of 2017. 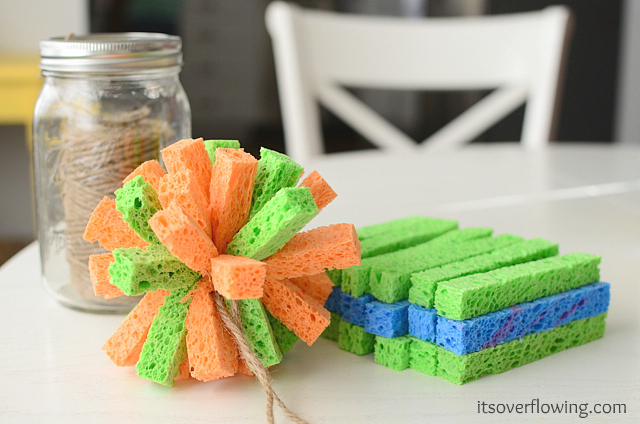 Cut up a pack or two of sponges from a dollar store. Twine them up into a pom-pom (tutorial here) and soak them in a big bucket. These sponge bombs are great for target practice on the driveway, using chalk to create the bullseye or simply a good game of catch. Older kids can even use these with a baseball bat for an extra splashy time. 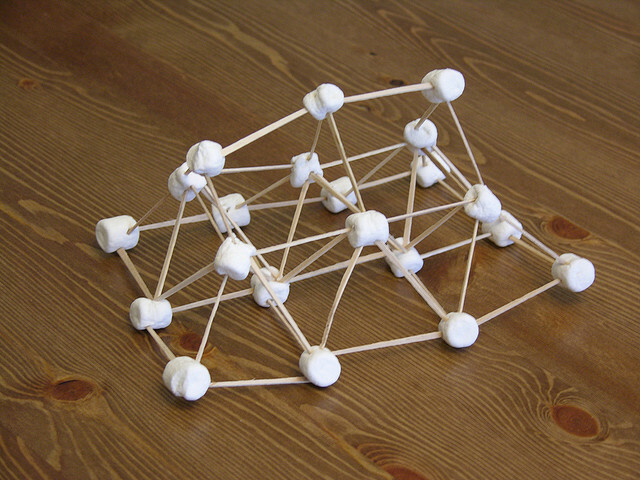 A pack of mini marshmallows and a pile of toothpicks are a super versatile way to have some sit-down time. You can even use food coloring on the marshmallows to create a colorful tower or use the colored marshmallows to create a game with a little extra challenge. Gather up the sea shells you collected on your last trip to the beach. You can either drill holes in the shells and string them up or wrap them with wire. 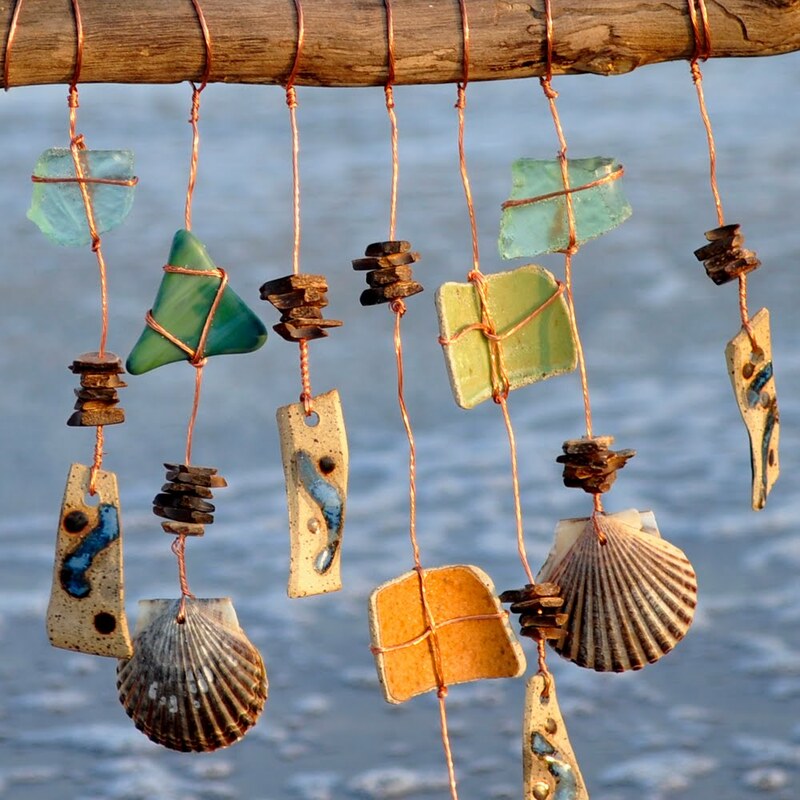 Add sea glass, beads, bells, or any other memory-inducing trinkets. You could even bring some plaster of paris to your next trip to the beach for some more sand memory-making. Do you have any ideas for making new summer memories? Share them in the comments below—one commenter will win a copy of my book, Prayers that Changed History! I hope your family’s summer is full of beautiful memories! Great stuff! 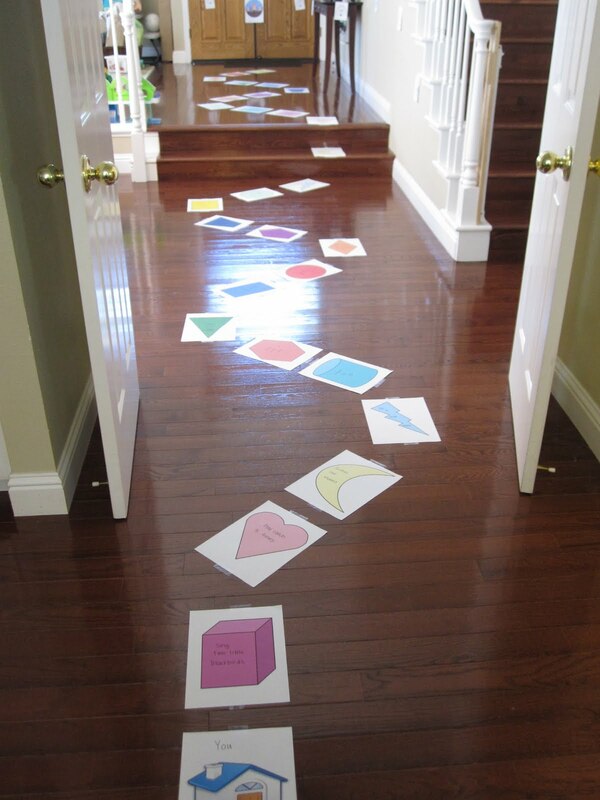 What mom isn’t looking for great ideas to solve the “I’m bored” dilemma during the summer!? Will definitely be sharing this to my page. All the best! Oh….and one of my favorite tips for keeping the kids engaged over the summer is to load up on a few goodies from the Dollar Tree, and make a surprise treat bag. When boredom hits high levels pull out something new. It’ll keep them busy for at least 20 minutes anyway!